EDArcade has a growing collection of MFL lessons and resources that can supplement the learning of your students. 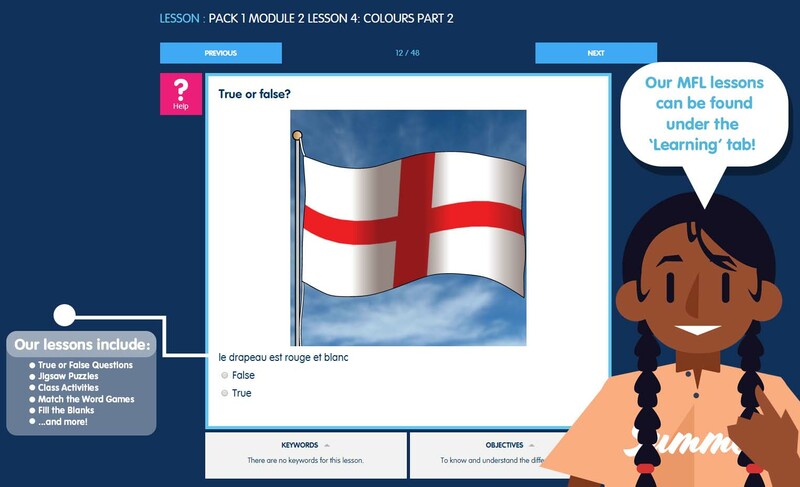 Our lessons are engaging and varied, with minigames to separate the learning up into digestible chunks and help the student associate their learning with memorable images and games. 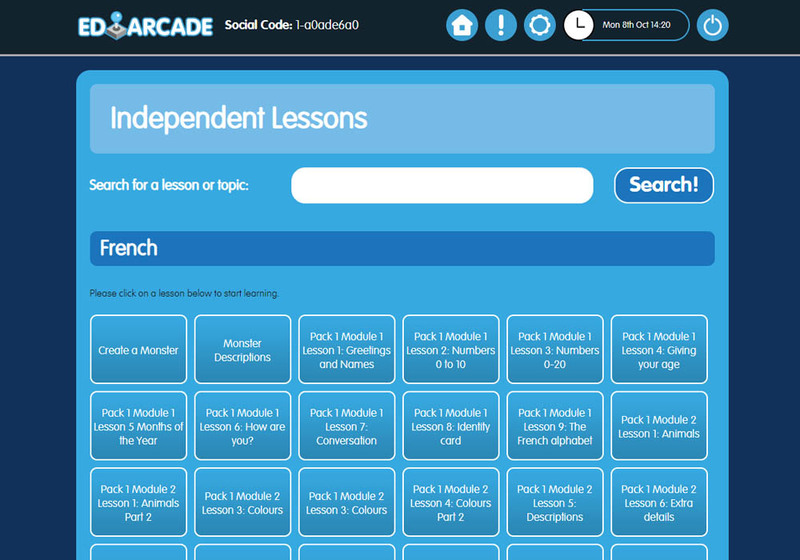 All of the lessons can be viewed under the 'Learning' Tab on the student side of EDArcade. You can also create a homework pathway that evenly distributes lessons with games.